I have listed a new property at 211 2468 BROADWAY E in Vancouver. Building has issues. Allow time for showings and acceptance. Qualify your required financing. Please visit our Open House at 3205 1ST AVE E in Vancouver. I have listed a new property at 3205 1ST AVE E in Vancouver. PRIME location, BRIGHT South facing 5 bdrm, 3 baths, 244 sq ft home with a SPACIOUS floor plan that offers a SPECTACULAR view. A GEM with a 23x12 ft sundeck overlooking the City Line & N Mtns; a beauty that shows well. Loads of customfeatures; updated roof HW tank & furnace, double Glazed windows. Upstairs are 3 Spacious bedrooms & 2 baths & W/I closet. Downstairs also has a F/P laminate flooring & walkout 2 bdrm BSMT suite w/ separate entry. Back lane access w/ Garage & Carport & plenty of extra parking & for an RV. 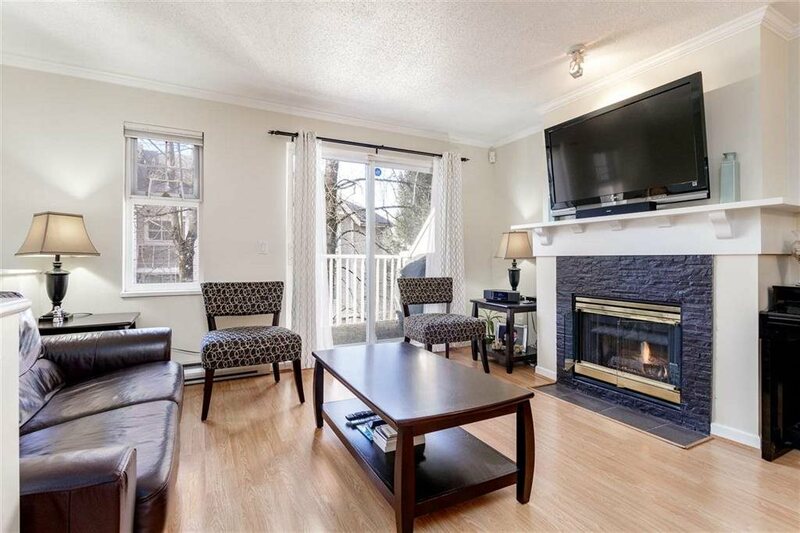 Walking distance to PNE, Schools, Shopping. QUICK access to major routes & VERY Central; minutes to downtown. A MUST SEE!